For billionaire Michael Xavier, the completion of the Neptune Hotel off Fiji is the fulfilment of a childhood dream and an adult obsession – to build a visionary five-star resort deep on the ocean floor. However, on Grand Opening Night the unthinkable happens. 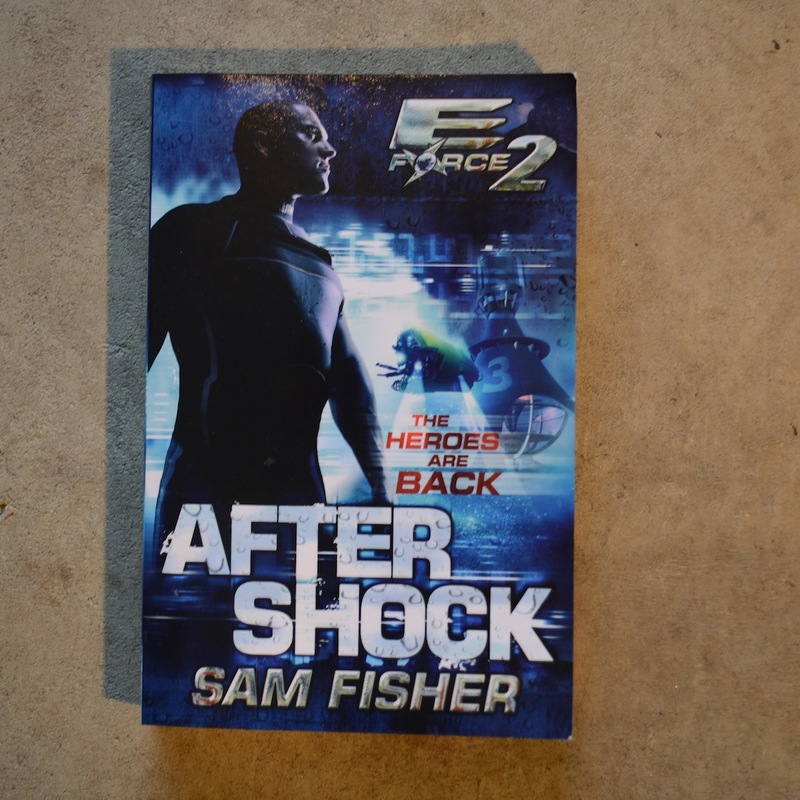 A series of massive earth tremors destroys the hotel and leaves a handful of survivors, including Xavier himself, attempting an impossible escape from a crumbling building 100 meters underwater. Within seconds of the disaster, the crack E-Force rescue team is briefed, mobilized and en route to Fiji. But the situation is far more dangerous than they know. For this is no natural disaster. There is a very real enemy at work – and his plans threaten the entire world.